Adidas may not be the first name that springs to mind when asked to think of a cycling brand, but the company has a long history in the sport having provided shoes to the legendary Molteni team back in the 60s. However, the German company is seeking to reassert itself in the sport, and having launched the Adistar range last month, is now unveiling details of its new Supanova Climachill jerseys. Having always prided itself on its innovations in other sports such as football and athletics, it’s no surprise that Adidas is promising a lot from these new jerseys. Designed with sportive riders in mind, the jerseys feature small aluminium spheres placed on the back of the neck, apparently giving a cooling sensation when they touch the skin. 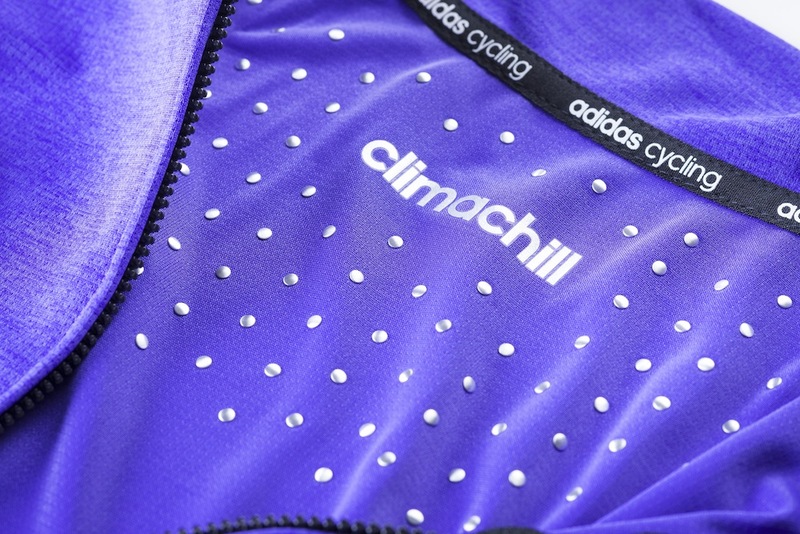 The other key technology in the Climachill jerseys is the subzero yarns. 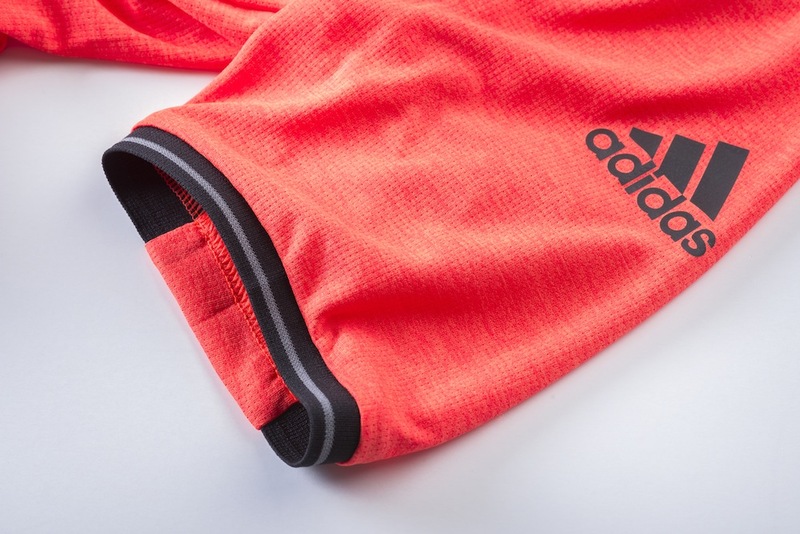 In contrast with traditional round yarns, the subzero yarns are flat, which, according to Adidas, means a much larger surface area, allowing body heat to be moved away from the skin more efficiently. As an additional bonus, and in keeping with the metallic theme, the yarns also contain titanium to further aid cooling. The new jersey is available in both men’s and women’s cuts, both priced at a fairly competitive £55, and each coming in a wide choice of five colourschemes. For more details head over to the Adidas website.